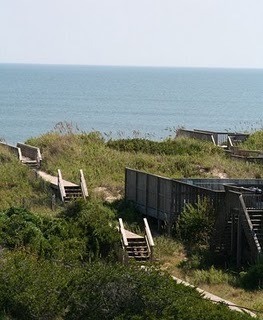 I will post more about over beach adventure in the coming days. 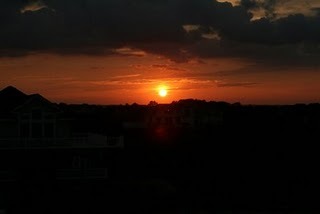 We spent 7 days at a beach house in the Outer Banks (Corolla) with my parents, Scott’s parents, and my Grandma Julie. 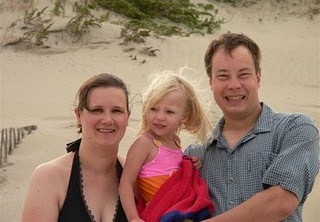 And my brother and sister-in-law joined us for a few days at the end of the week. 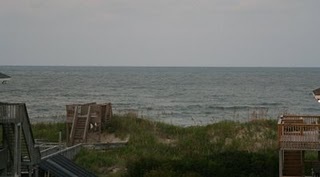 Here are some pictures of the house, the views of the ocean and one family picture from the beach.